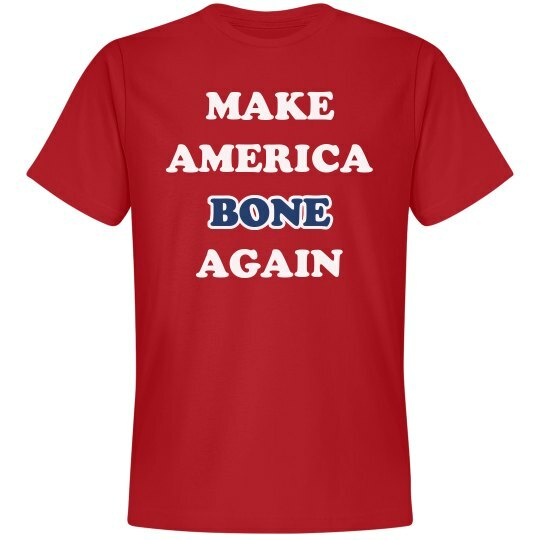 It's time to Make America Bone again! Ken Bone will save our country with one tough question and one red sweater at a time. He stood up to the two presidential candidates like nobody else has, and it's time he is our next president.